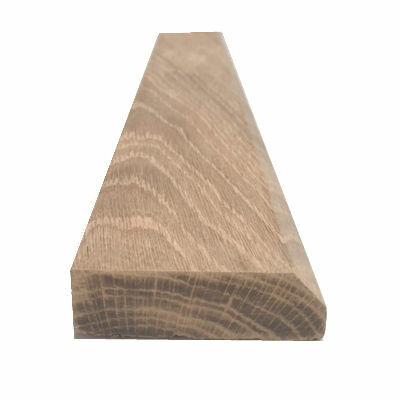 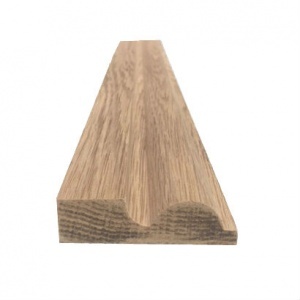 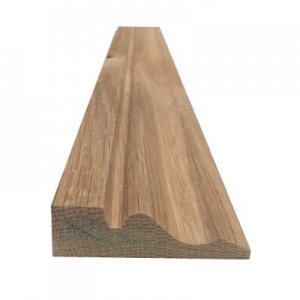 Enhance any door or window frame with our beautiful solid oak, mini chamfer pattern, architrave. 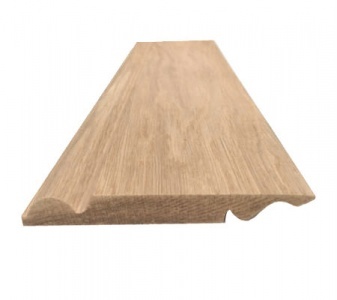 Oak is chosen for it's luxurious colour and grain and it's renowned durability. 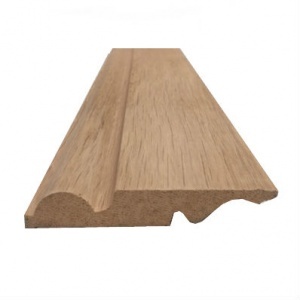 The mini chamfer profile gives a modern, contemporary look to your home whilst still maintaining the traditional quality of Oak.